Just listed! Great investment or starter property in N. Raleigh! 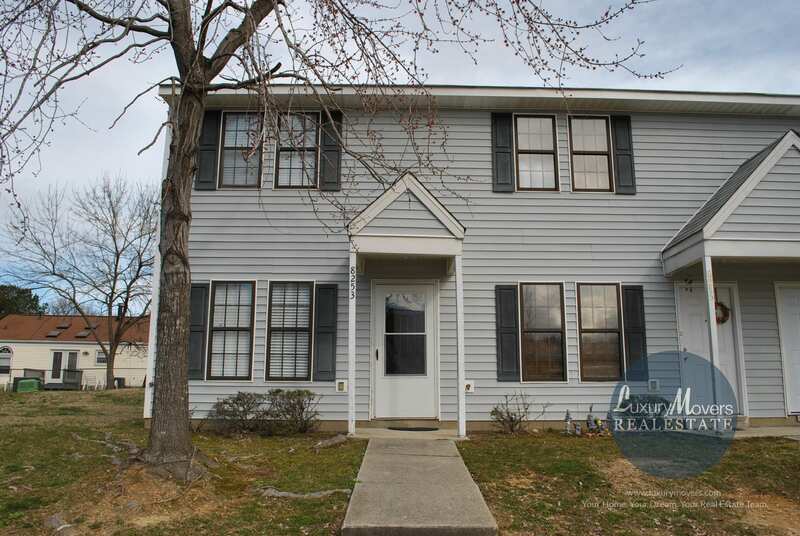 2 bedroom/1.5 bath town home in appealing location, near shopping, WRAL soccer complex, and I-540. Two story, open floor plan, with kitchen overlooking the family room, and tons of natural light! Laminate wood floors. Tile back splash with updated kitchen and newer carpet. Solid rental history. Tenants lease is up May 1st, 2019; would like to stay. Directions to 8253 Merriweather Circle, Raleigh, NC 27616 can be found on Google Maps. More pictures and information on 8253 Merriweather Circle, Raleigh, NC 27616 can be found on the MLS sheet. Contact us at info@luxurymovers.com or 919-424-1867 for more information, or to schedule a private tour.